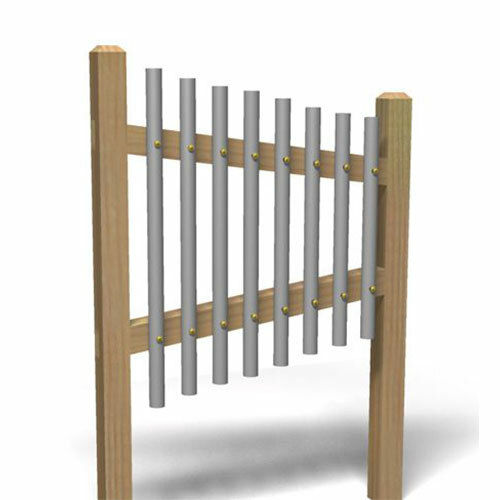 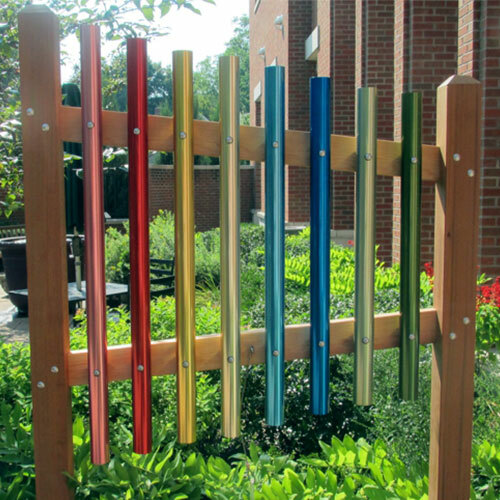 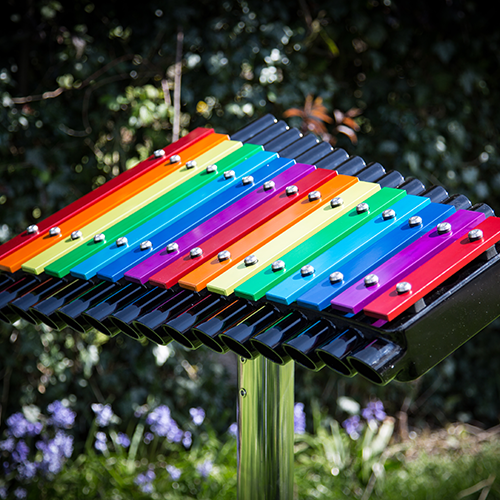 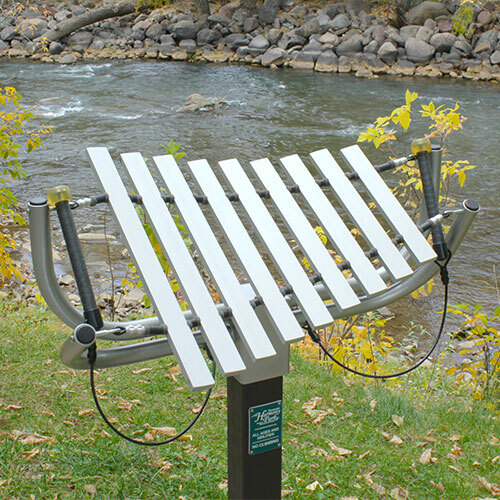 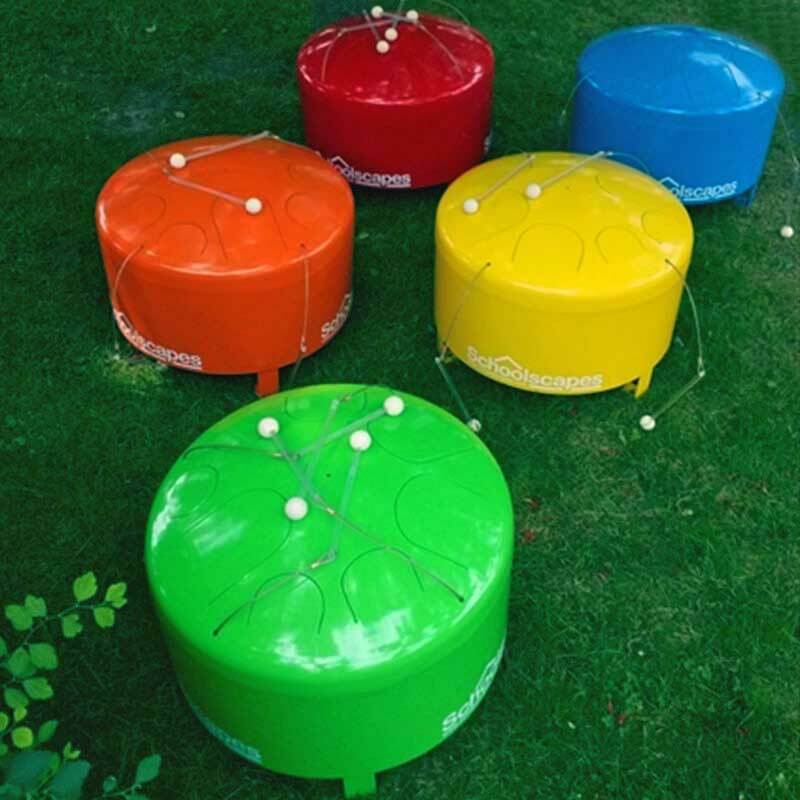 Beautiful outdoor musical instruments to play solo or with friends. 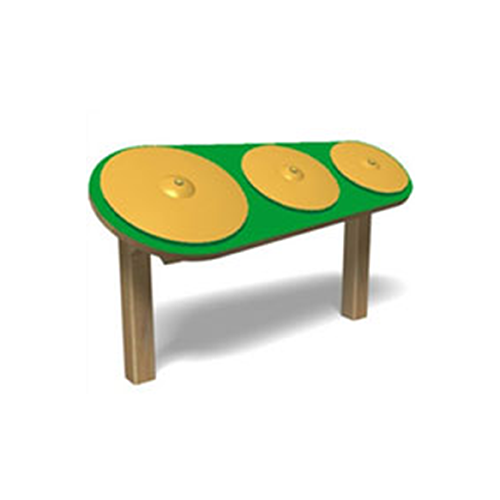 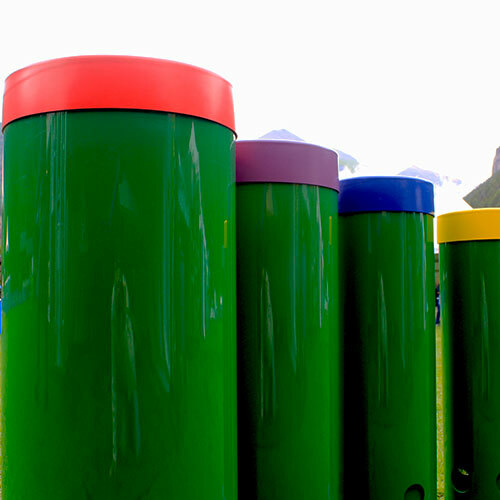 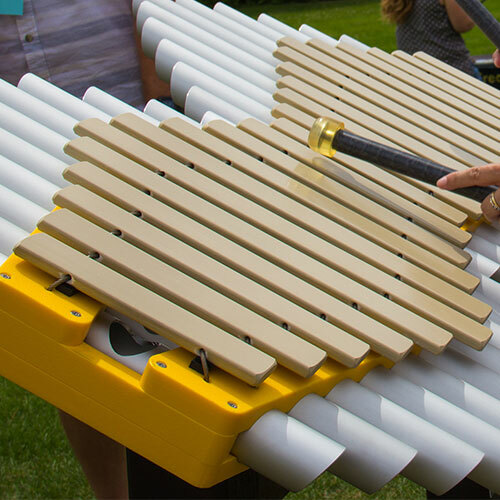 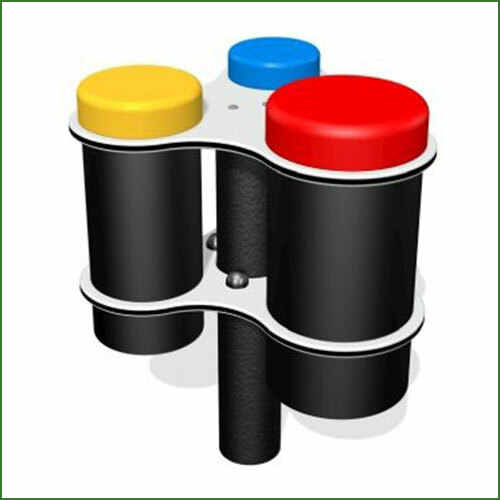 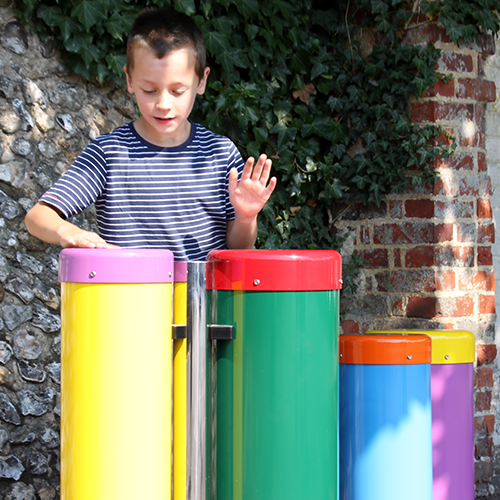 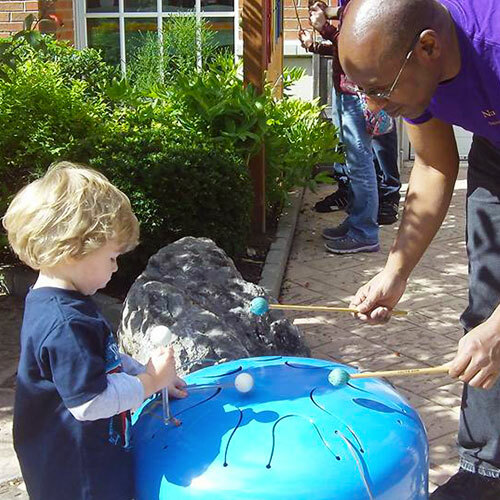 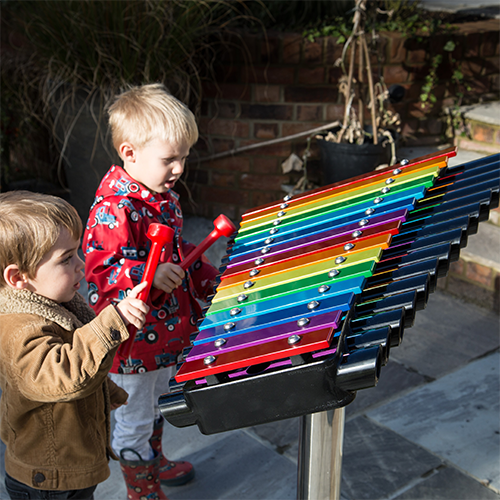 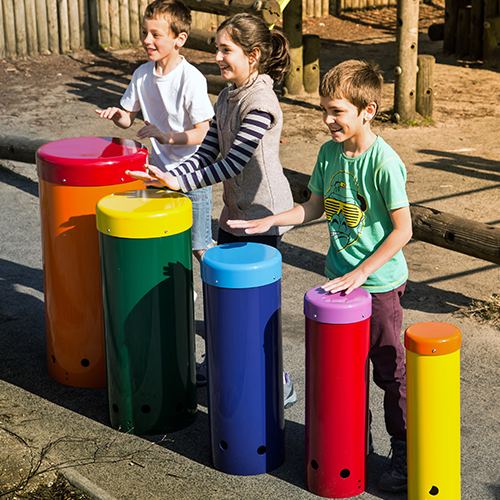 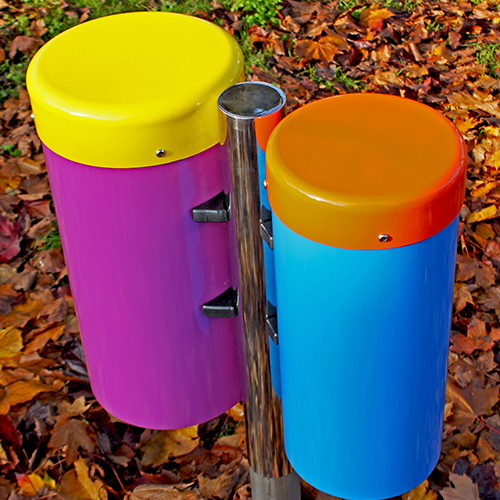 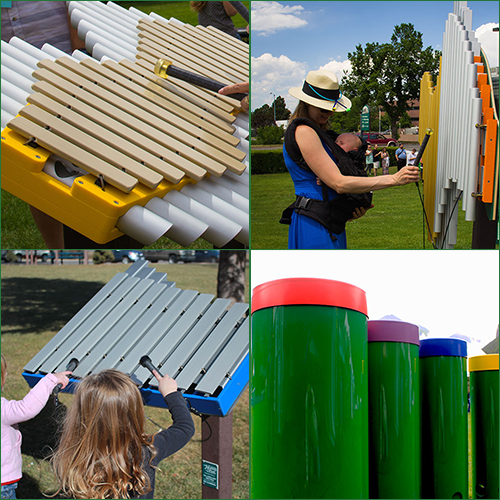 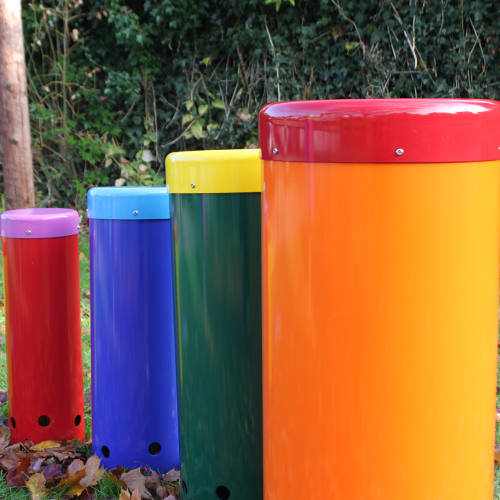 Outdoor Musical Instruments for the playground offer children the exciting opportunity to be creative while they play. 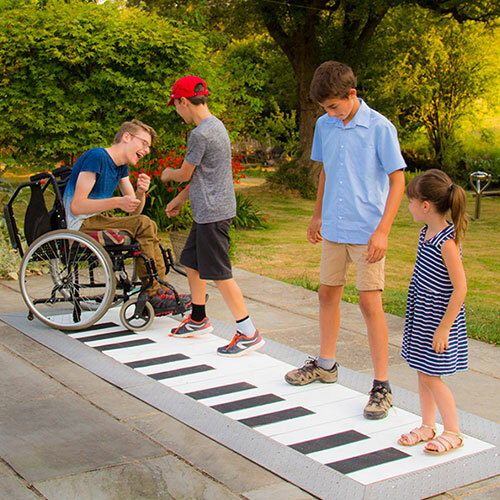 Give them a unique chance to express themselves while learning to express themselves around one another.